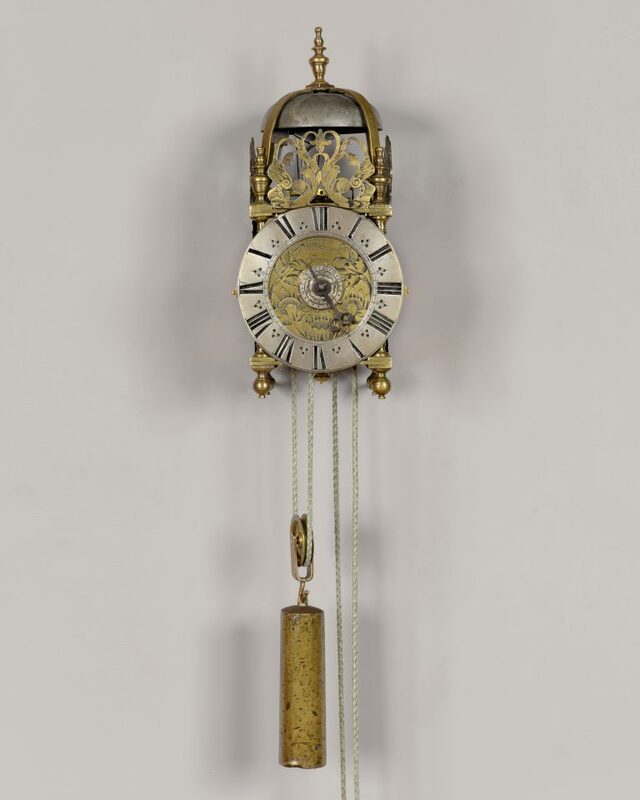 Howard Walwyn is an award winning and leading specialist dealer in English antique clocks dating from the 17th century until the mid-19th century. 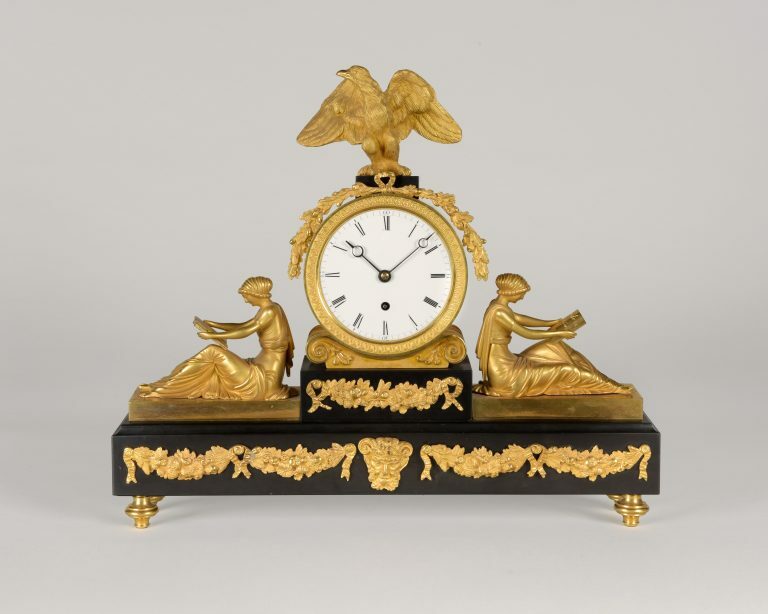 In addition to the shop on Kensington Church Street, the company regularly exhibit at leading international antiques fairs in both London and New York. 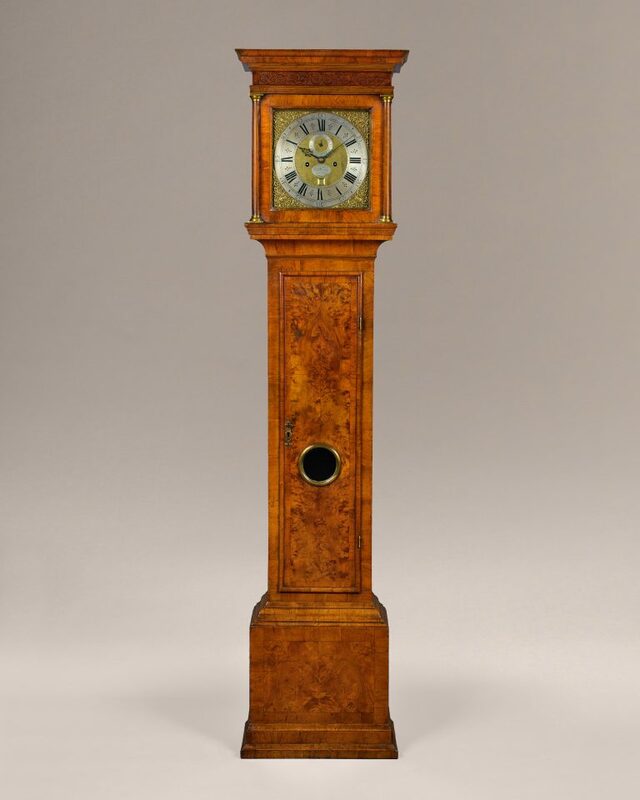 The interested buyer will find clocks by some of England’s greatest clockmakers including Thomas Tompion, the Knibb family, George Graham, Daniel Quare, the Vulliamys, Dent and Frodsham in our gallery or online. 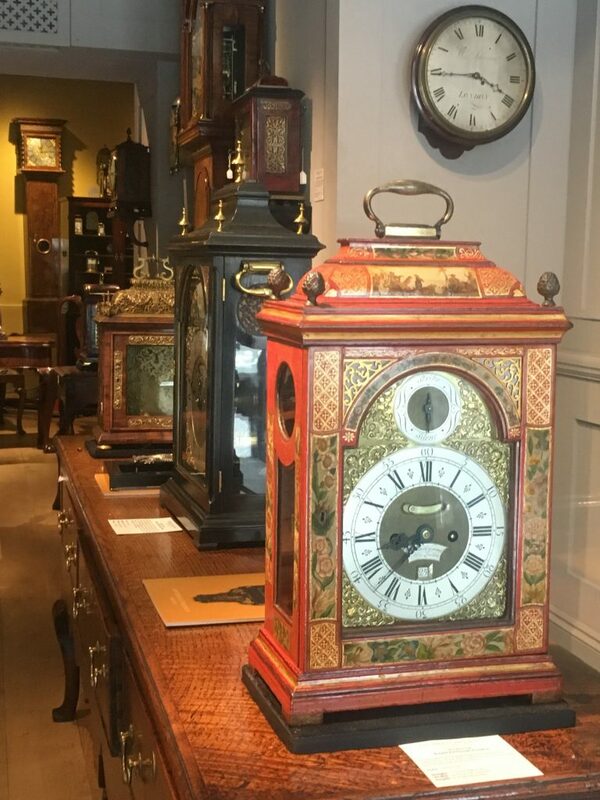 Whether offering advice to the first-time buyer or to the collector looking for the rarest pieces, Howard’s experience, expertise and integrity mean he can help you to source just what you are looking for from his wide ranging and ever changing stock. Thanks to his background in linguistics, Howard is also able to conduct business with international clients in the major European languages. His easy, approachable manner and ability to listen to his clients ensure he can guide you no matter what your needs or budget. 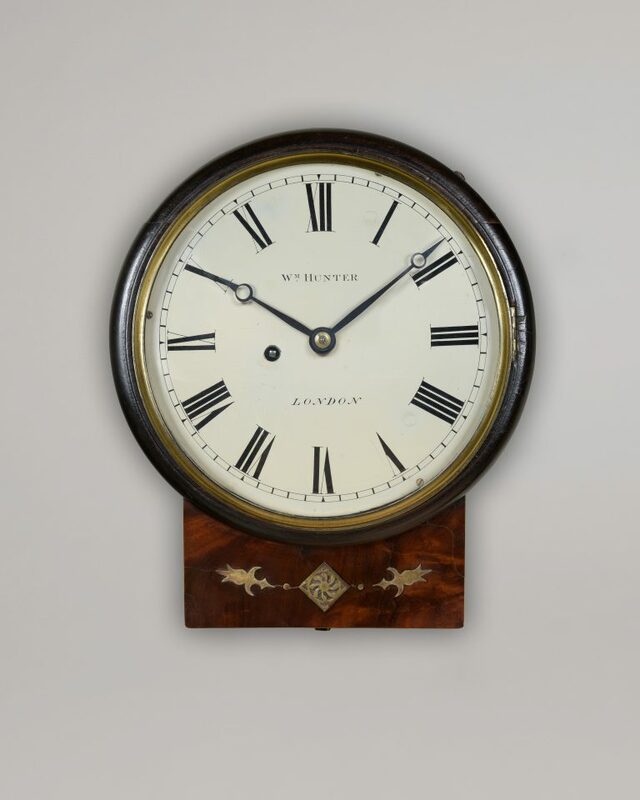 Howard Walwyn’s love of English clocks began in the late 1960s when he bought his first clock for a few pounds on his way to school. 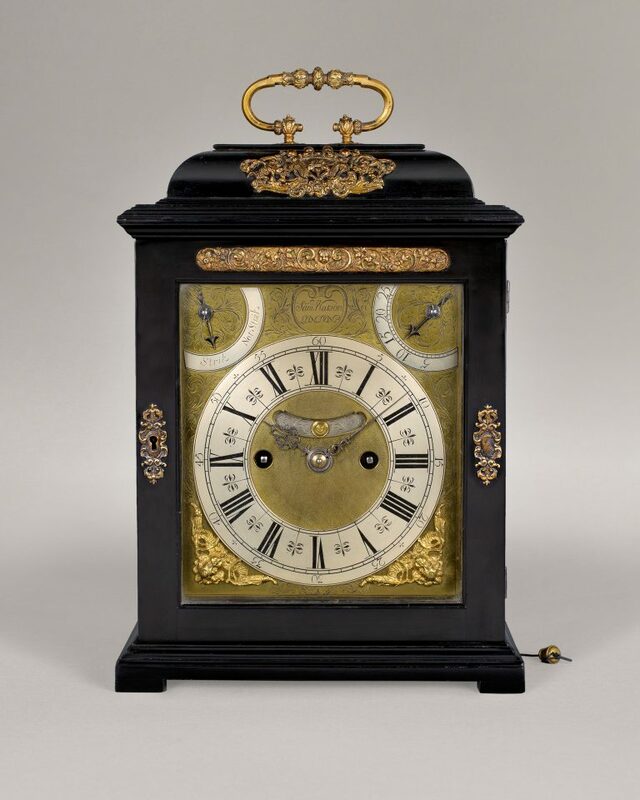 His passion for antiquarian horology has never diminished and he has devoted the past 30 years of his life collecting, buying and selling English clocks. 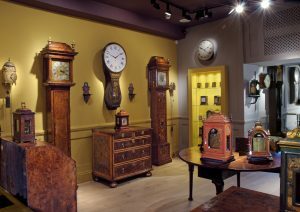 Howard has been trading in London’s prestigious Kensington Church Street for over twenty years. 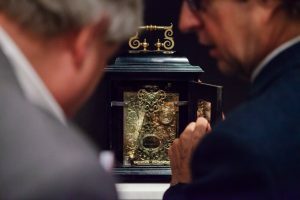 Since 2002 Howard has been a Freeman of the Clockmakers’ Company and he has exhibited and served on the clock vetting committees at the major international art and antiques fairs in London and New York. 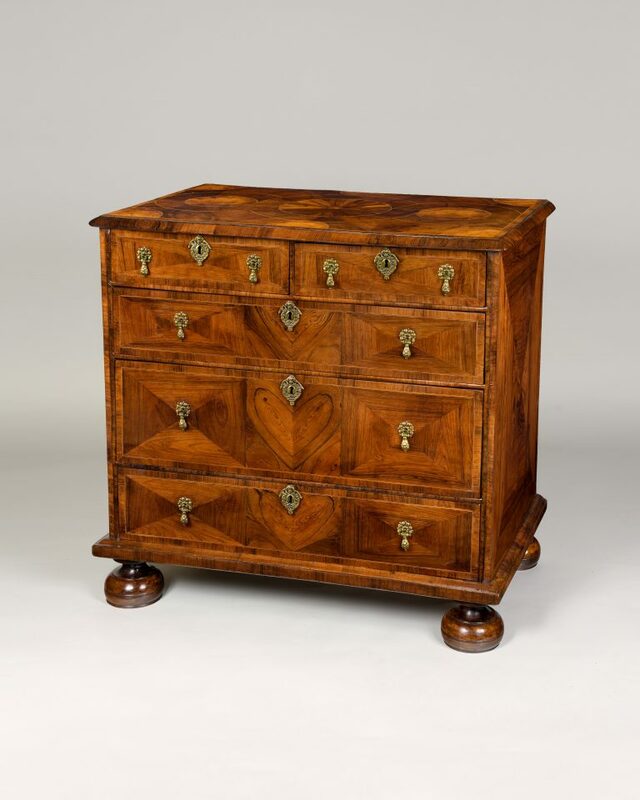 He is also a member of all three major antiques trade associations: BADA, CINOA and LAPADA. 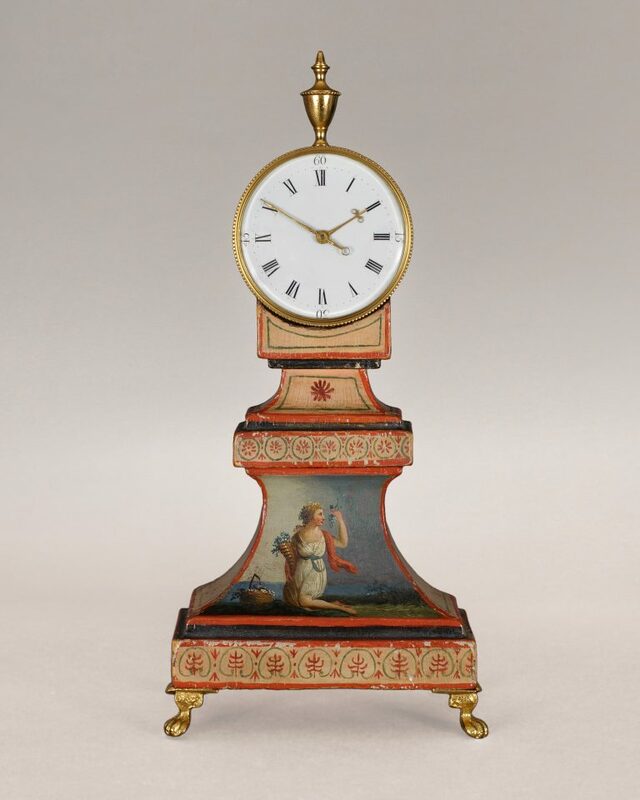 Over the years Howard has sold a number of clocks to museums both in the UK and abroad and to major collectors worldwide. 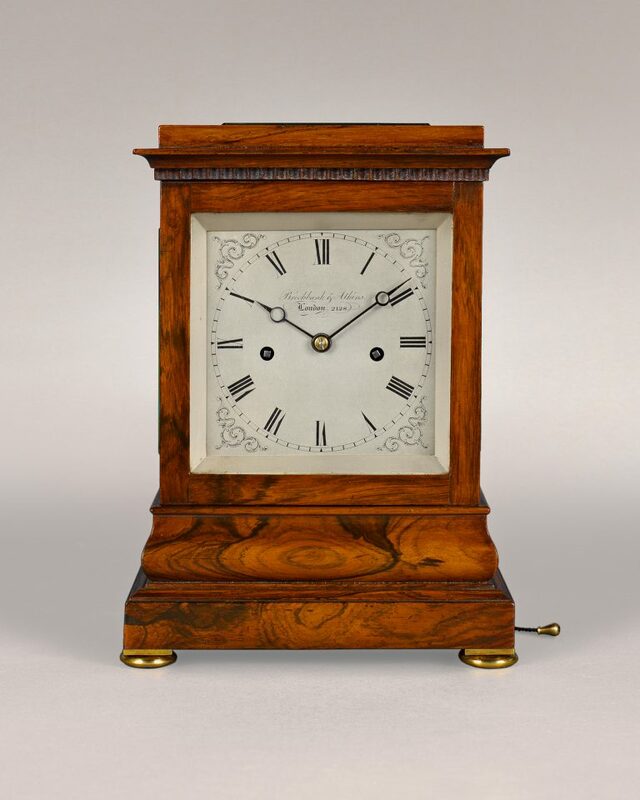 Notable recent projects include advising on the acquisition of twenty five exceptional timepieces for the Dumfries House Trust, Scotland, whose patron is the Prince of Wales. 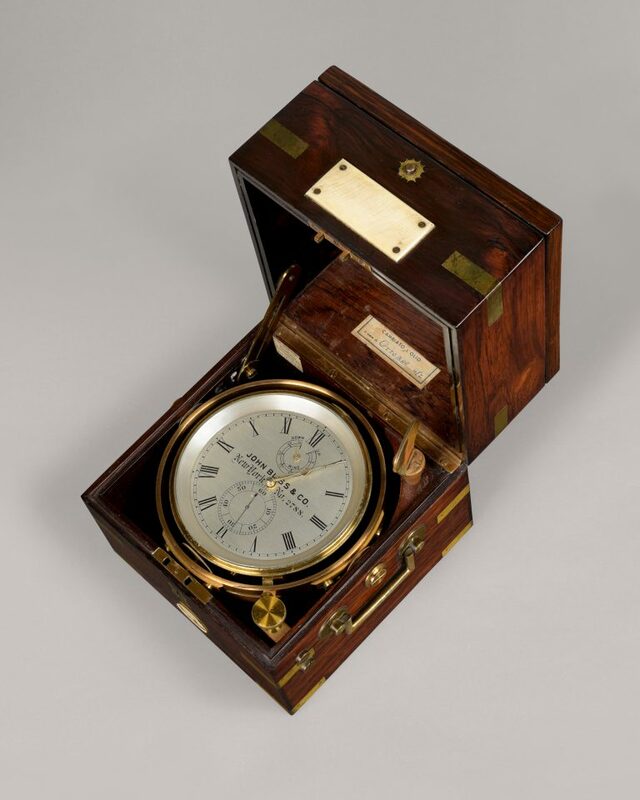 JOHN BLISS AND CO. A FINE 2-DAY MARINE CHRONOMETER IN A ROSEWOOD BRASS BOUND THREE-TIER BOX BY THIS WELL KNOWN AMERICAN MAKER.